Is there gravity in The Helium Age? Or do we all just float away? Hell, we don’t know. But from the surf guitars of “Angels in the Snow” to the manic six-strings of “Carnival by the Sea” to the pensive piano and Wurlitzer of “F. Scott and Everything He Wrote,” Arms of Kismet bounces through story-songs that feel about as fresh as they do familiar. 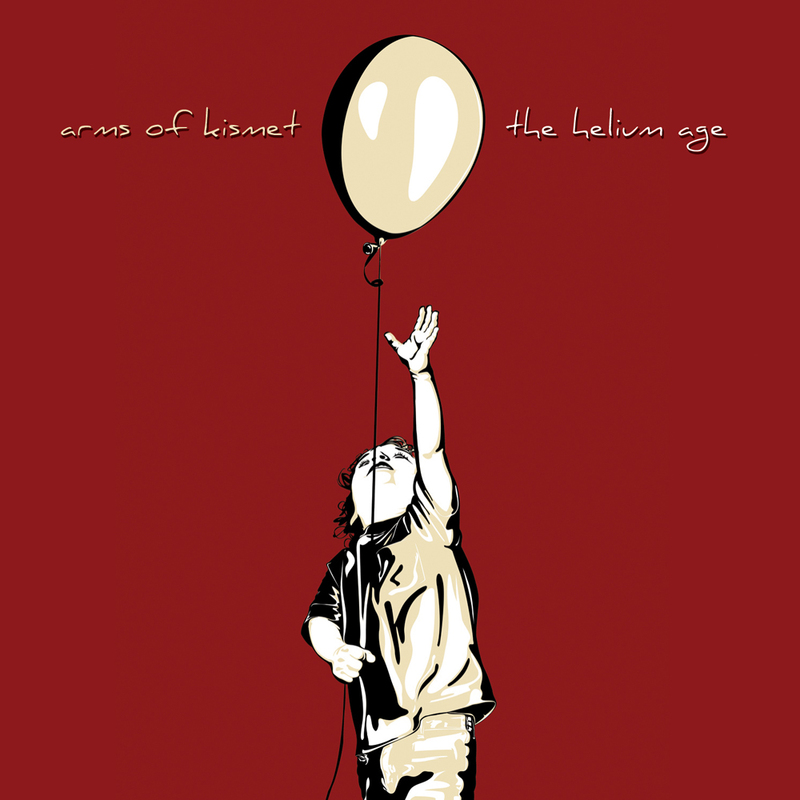 The Helium Age is obvious and oblique, a catchy record with a contemplative soul. And it sounds good in the car, which is a reason to buy it now. The great Graham Parker, when asked once to describe an album for publicity purposes, suggested it “rocked like a safari park chimp.” That little primate could entertain as well as provoke. The Helium Age begins today.